Byron Bay’s annual Splendour In The Grass festival has dropped its mammoth lineup for it’s 2018 event. Headlined by rapper Kendrick Lamar, New Zealand singer Lorde, and indie giants Vampire Weekend, the 2018 edition of Splendour lineup also features the likes of Khalid, CHVRCHES, Miguel and MGMT, who’ll all perform for Aussie fans in July. A long list of homegrown acts are also featured, including Hilltop Hoods, Angus & Julia Stone, Gang Of Youths and more. 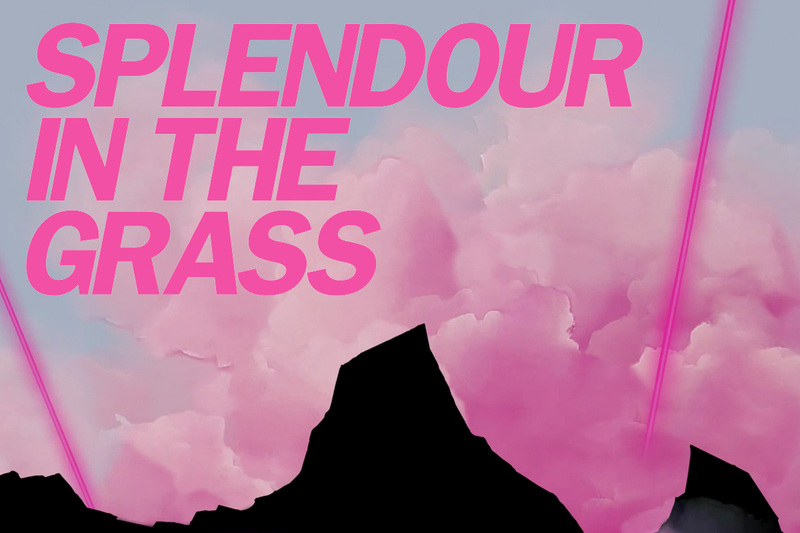 Splendour In The Grass will return to North Byron Parklands between Friday, 20th and Sunday, 22nd July. Tickets for this year’s festival will go on sale to the general public 9am AEST Thursday, 19th April, but Splendour members and local residents will be able to purchase tickets before everyone else. Festival-goers will also have the option to set up camp at the Splendour site (situated just 15 minutes north of Byron Bay) this year, for up to five nights beginning on Wednesday, 18th July. The festival has also secured the same venue for its 2019 event.